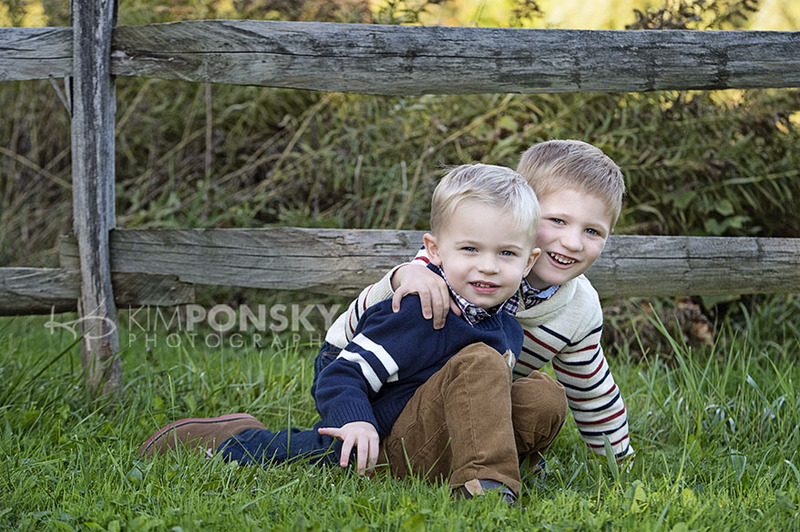 Here at Kim Ponsky Photography we not only specialize in photographing people but we also pride ourselves on our finished products. From heirloom quality photo prints to customized wall displays we create photo art. A few years back we teamed up with an award winning master printmaker to offer our fine art line and the results have been spectacular! The process involves taking a favorite photo from your session and sending to the artist who will then add special effects to turn your photo into a one-of-a-kind work of art. These pieces come in all sizes and the images are presented matted and framed with no glass. The incredible textures and details of the images, combined with the specialty paper they’re printed on will bring the viewer in to take a closer look. 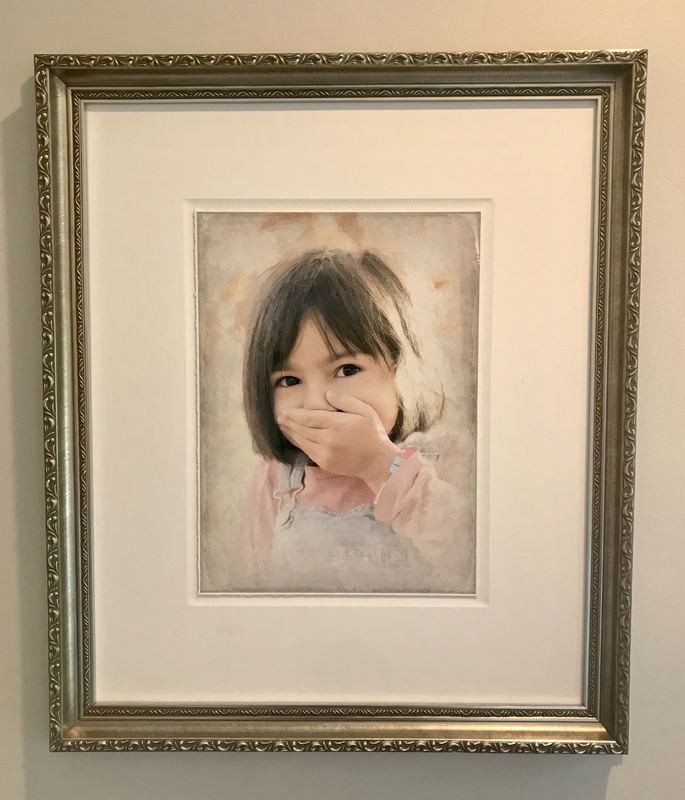 We have a few of these fine art prints on display in our studio and clients often ask, “Is that a painting or a photograph?” We are the only photography studio in the region to partner with this incredible artist, and we are constantly amazed with the incredible transformation. 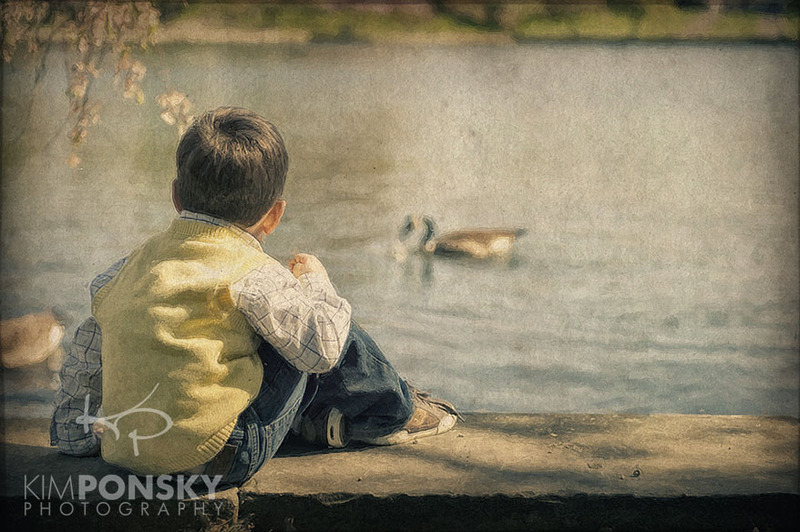 Check out some of these beautiful images and let us help you create a fine art print of your very own. Fine art prints make great gifts too! 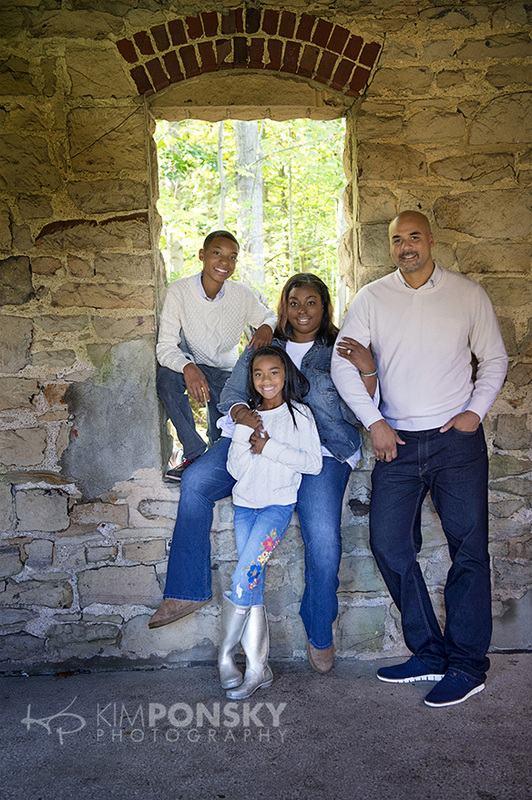 We have been a Cleveland child and family photography studio for over 15 years and we still have the same passion today as we did when we started! With more experience comes new ideas and new new families but one thing stands the test of time–the photos. 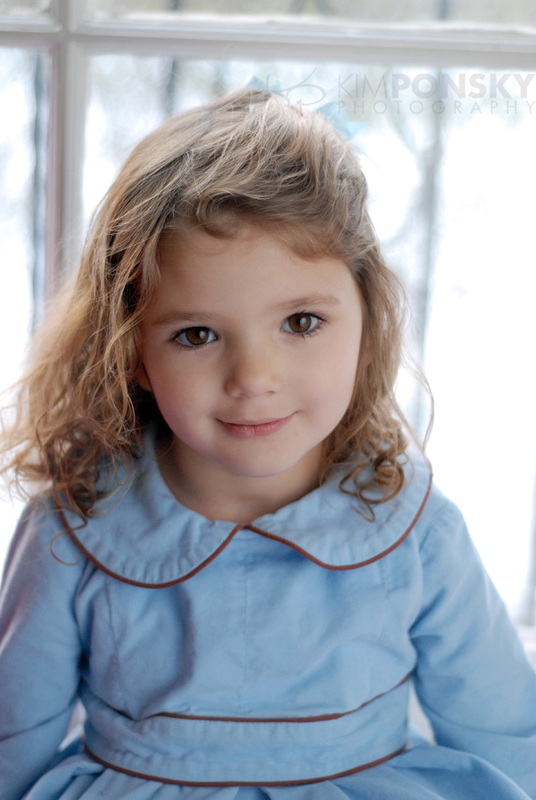 Images we captured several years ago still bring so much joy and happiness to families. 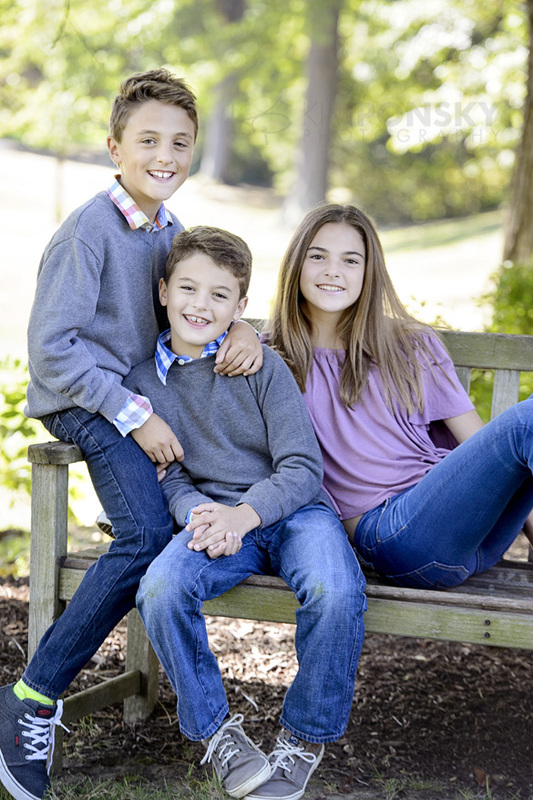 Whether you have just a few minutes to bring the kids in for studio portraits or more time for outdoor family photos at your home or on-location, taking the time to document your special moments is always a good idea. 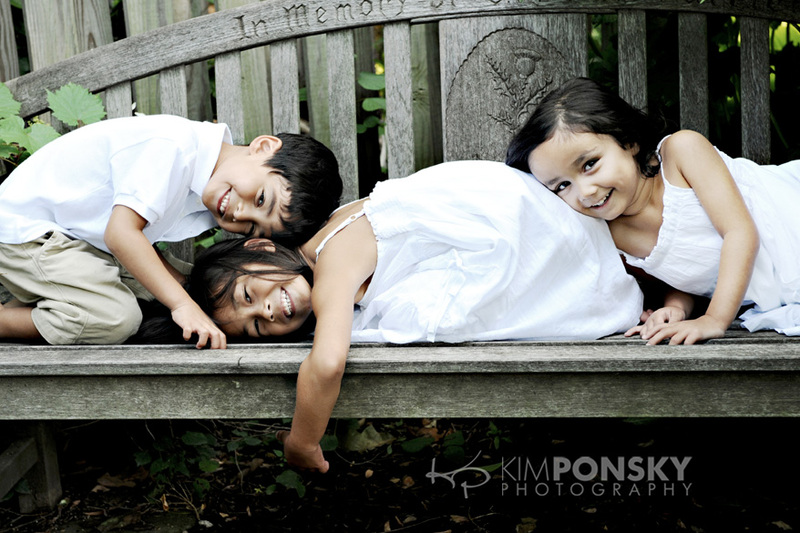 Professional photography can help you remember the fun times and important events in life. 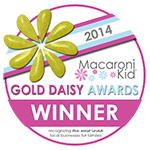 We do everything from smash cake sessions and photographing a baby taking his first steps to silly siblings photos and more! We’ve been lucky enough to grow with our clients. 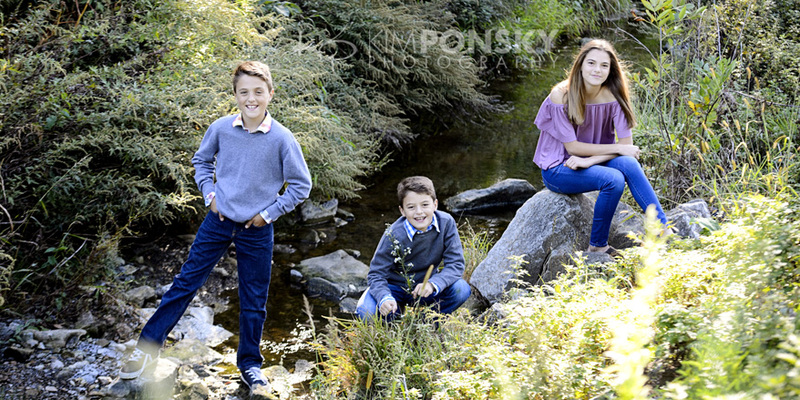 We’ve gone from capturing them in their baby photos to their senior portrait sessions; and we look forward to many more photo worthy occasions! 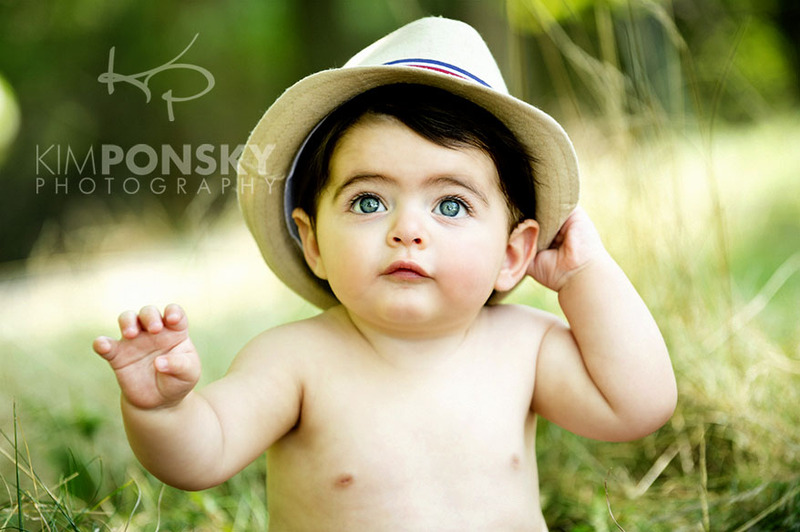 We are a full service Cleveland photo studio specializing in portrait photography. Every photo shoot is unique and we’d love to work with you to create lasting, beautiful memories. 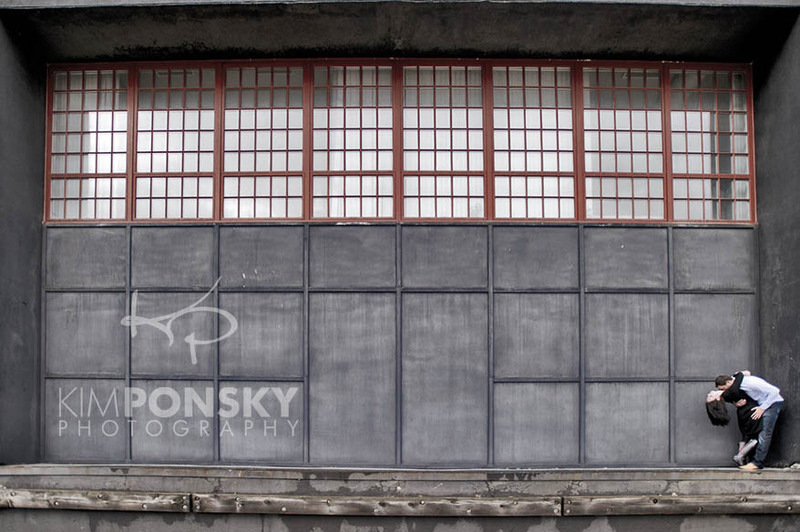 Call us to schedule a session…216.229.PICS (7427). Did you realize it’s almost August?!!! Summer is just flying by! Around here that means the start of our busy season! 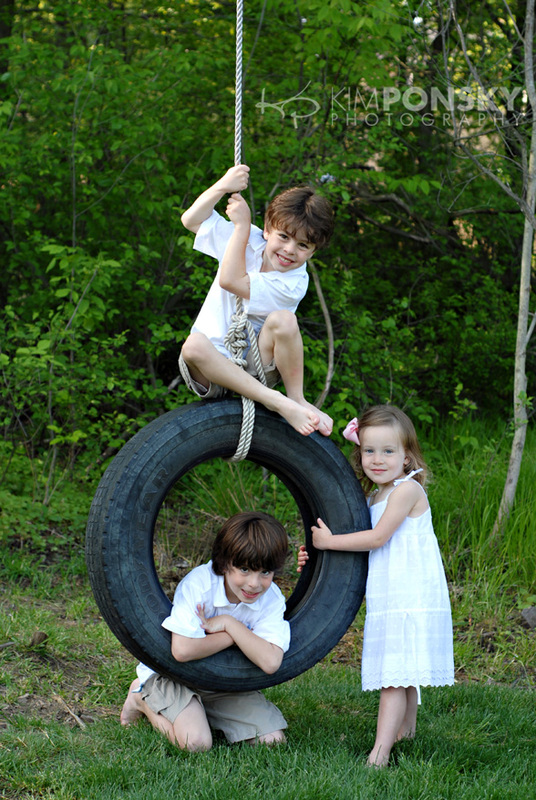 We are now scheduling for late summer and fall photo sessions. 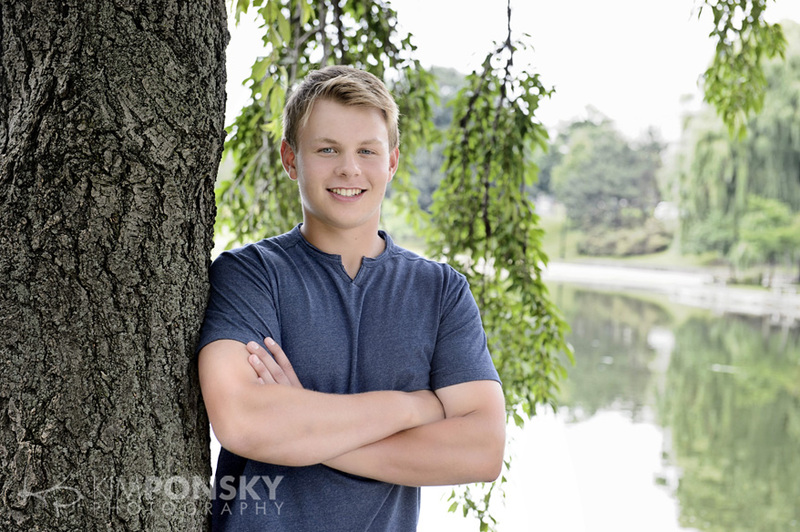 It’s a great time to schedule senior portraits, family sessions and so much more! 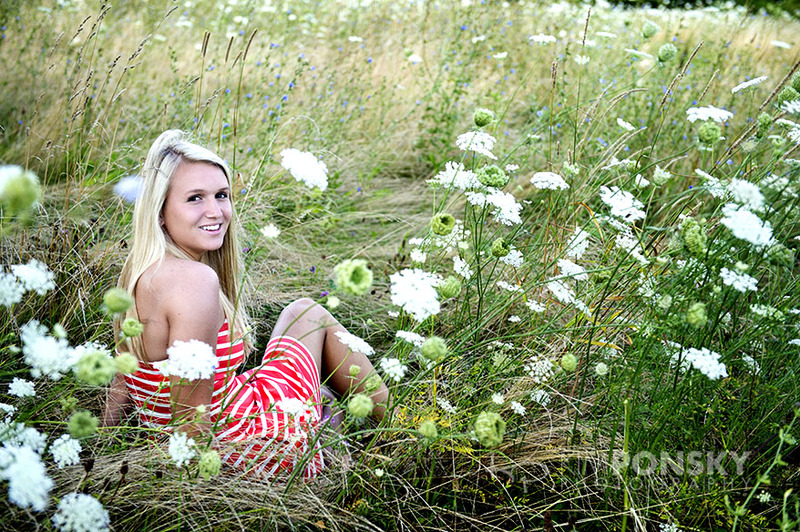 To get your first choice of dates and times give us a call today to schedule your session-216.229.PICS (7427). No two sessions are exactly alike and we offer different types of sessions to meet your needs. 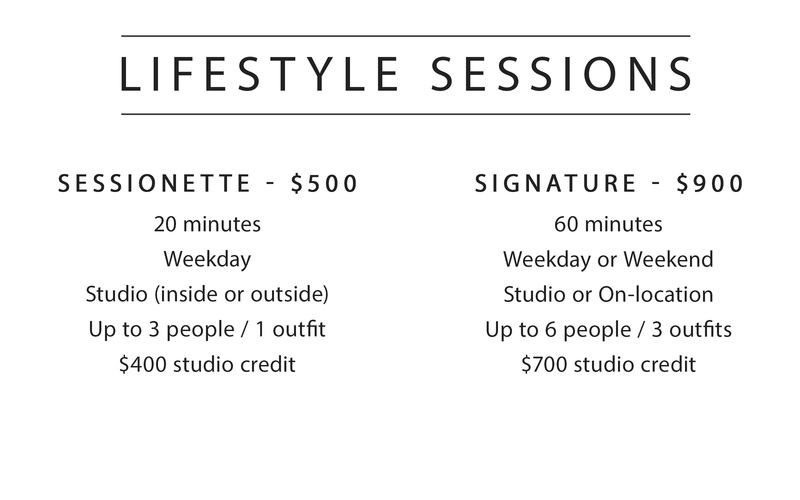 Sessionettes take place at our studio during the week, include one outfit, up to 3 people, and can be done on a solid backdrop or around our studio (inside or out). This 20-minute session is a great option if you are looking for an easy, quick way to update your photos. 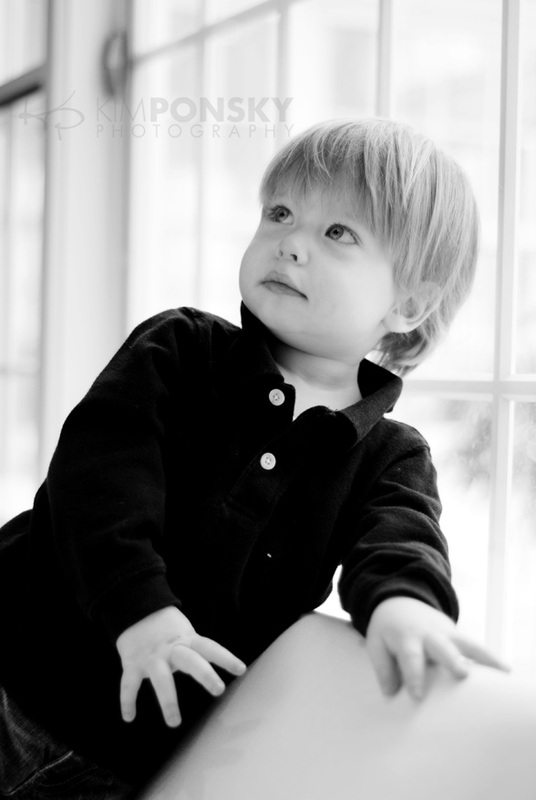 For those looking for a more comprehensive collection of images we offer our Signature Session. It’s an hour-long session for up to 6 people either here at the studio or on-location at your home, a park, or a meaningful location. We can meet during the week or on the weekend and you are welcome to bring a few outfit changes. 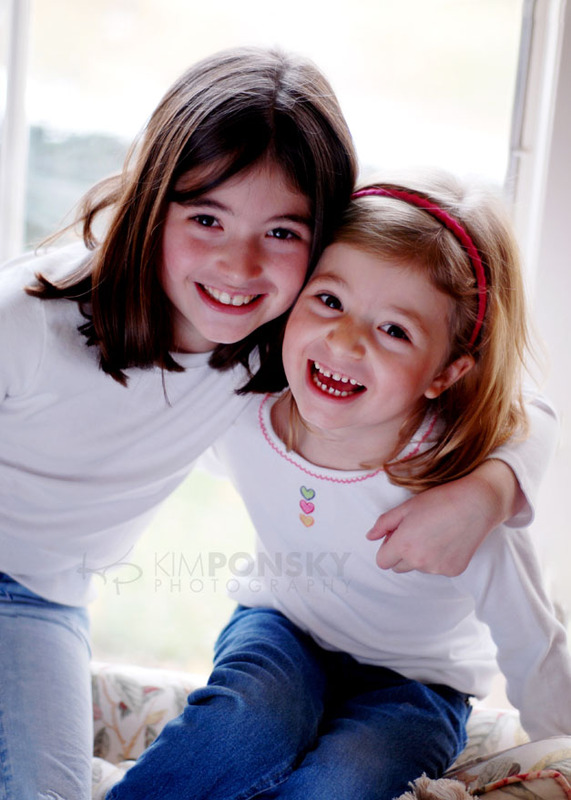 In an hour we can capture different poses and backgrounds and we have plenty of time for individual and group shots. Don’t miss out on the fun! We’d love to see you our schedule soon! Graduates come in different ages and stages and every one is reason for celebration! This time we got to capture a college graduate on his way to doing big things! His mom has a great wall of photos that serves as a collection of family milestones and this one is a great addition. 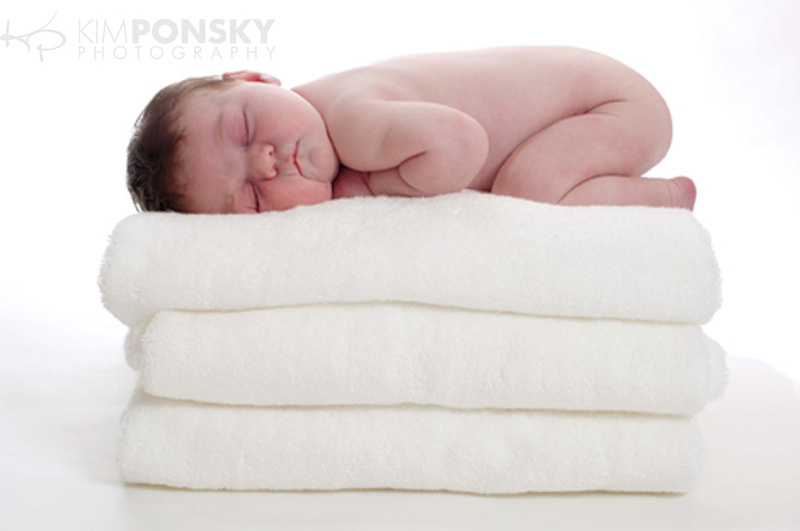 We photographed him at our Beachwood studio on a solid white background where all the focus is on him. 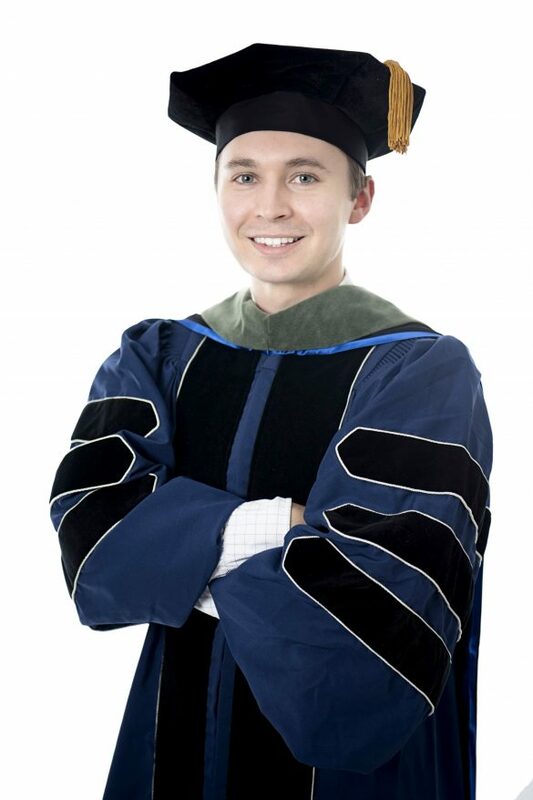 The cap and gown is proof of this major accomplishment and will be a great memory of of his hard work and graduation. In addition to prints and wall art he may choose to use this image as head shots until his career is established and it’s time for new ones. 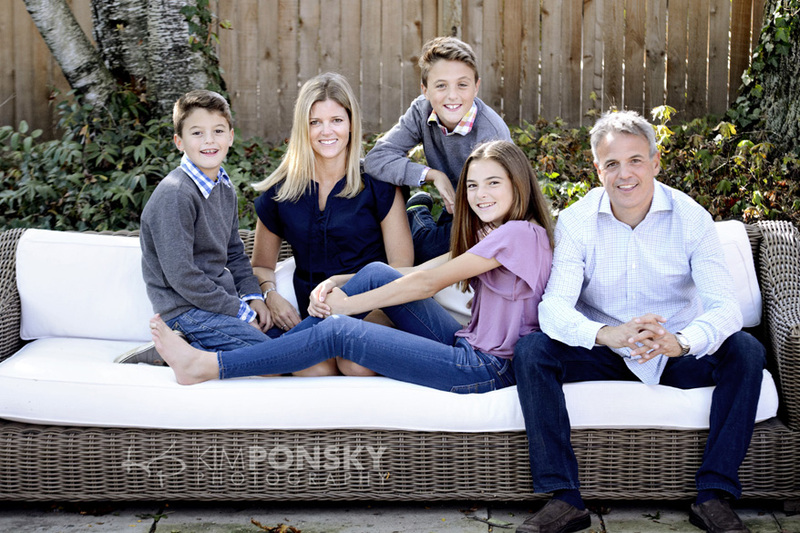 At Kim Ponsky Photography we specialize in photographing people so whether you need updated head shots, family photos, event photography or anything in between we’d love to work with you! 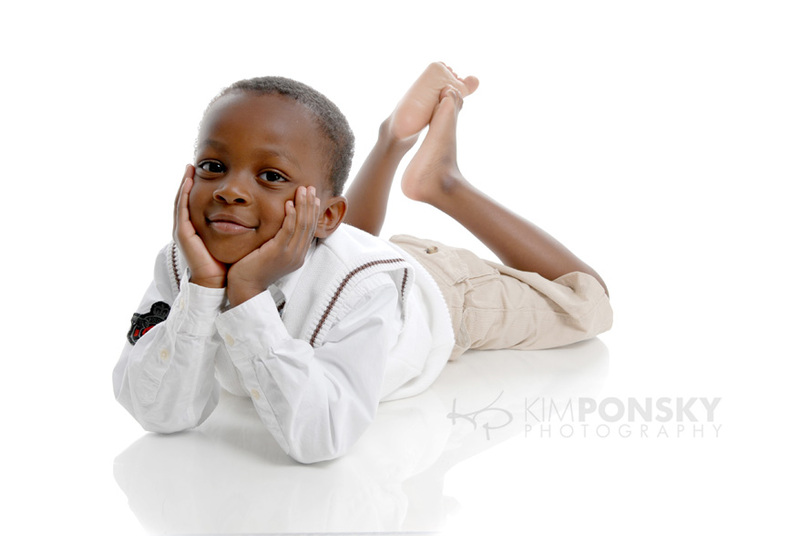 Give us a call to schedule your photo session today…216.229.PICS (7427). 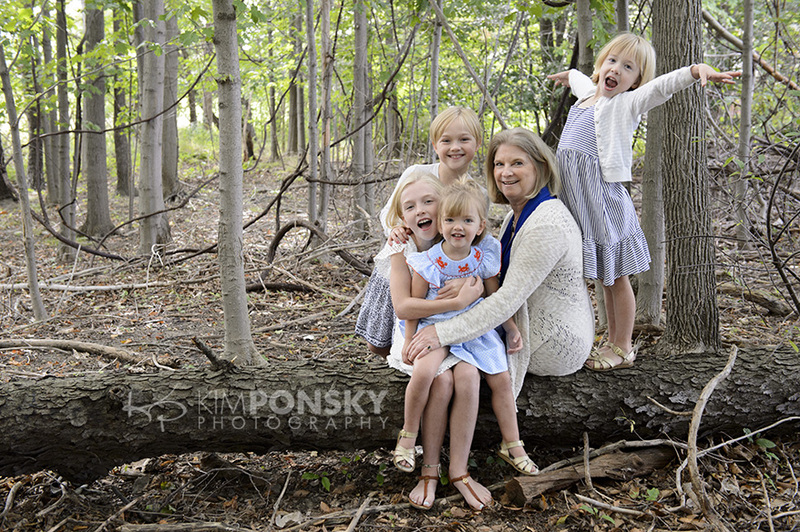 At Kim Ponsky Photography we strive to make you look your best at work or at home. Whether we meet your family at home or on-location for a photo session or you take us to work with you we will capture you in the best light and at the best angle. 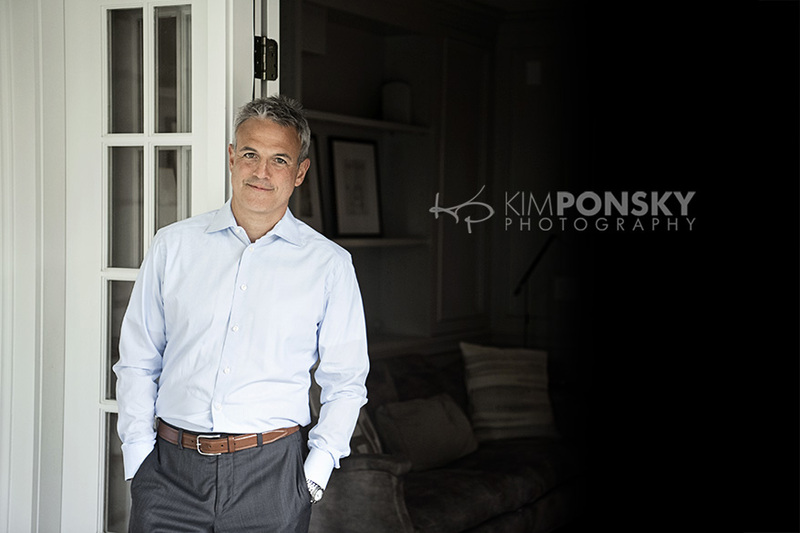 With over fifteen years of experience photographing people our reputation speaks for itself. 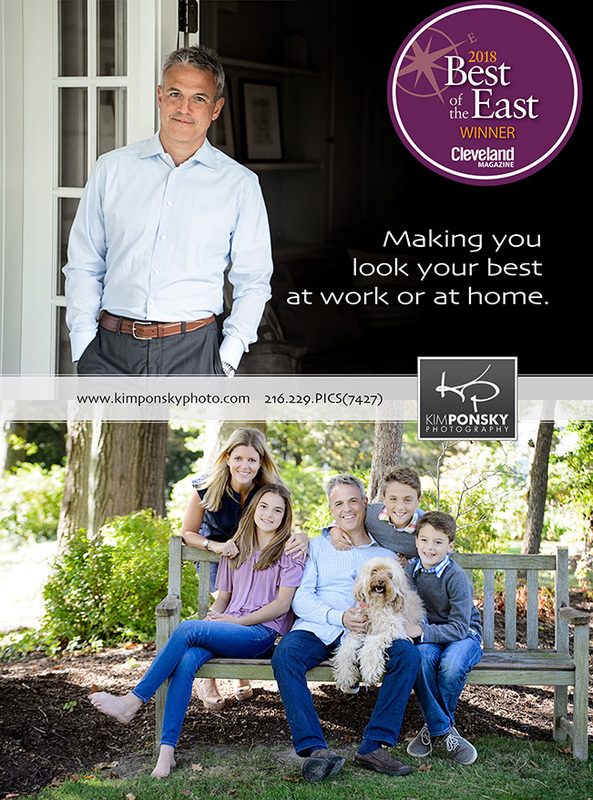 We’re proud to be Cleveland Magazine’s 2018 Best of the East Award Winner for Photography for the second year in a row! We work hard to make sure we deliver the best possible customer service experience from beginning to end. 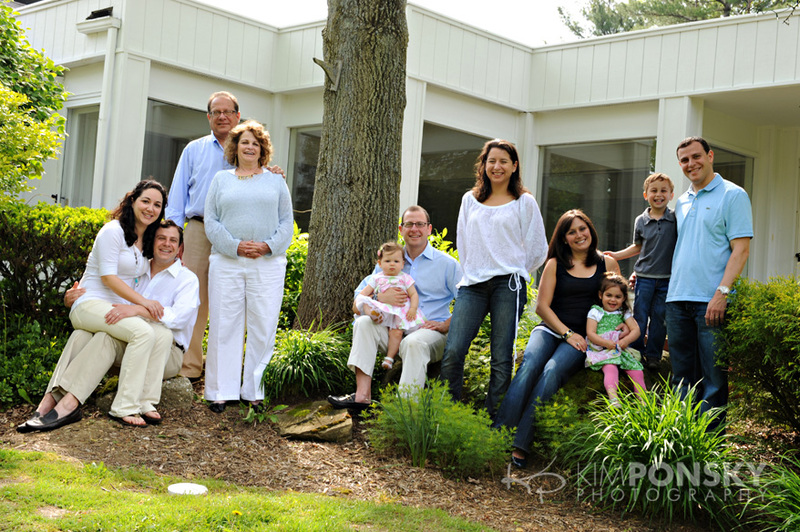 We work closely with you to help turn priceless memories into finished treasures one photo at a time. Need a fresh head shot? 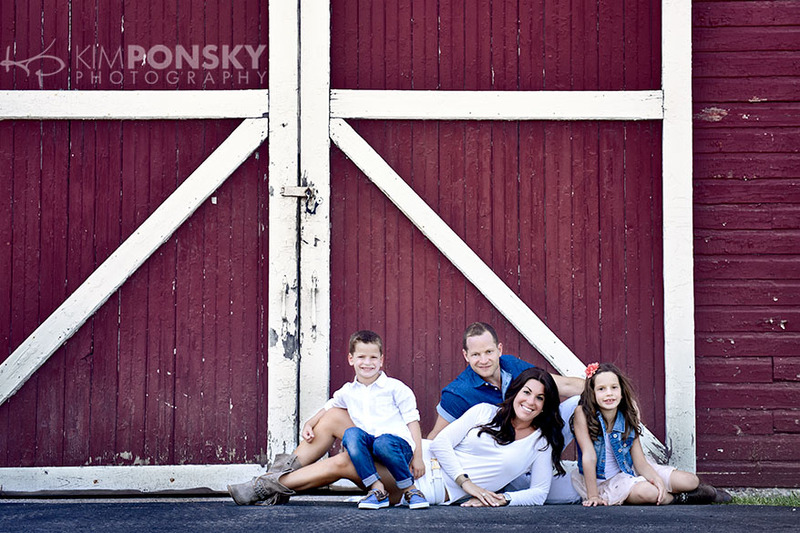 Want to get the group together for family photos? Give us a call today to discuss your photography needs. We look forward to working with you!